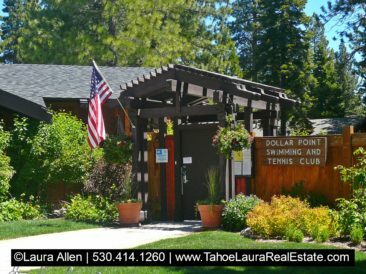 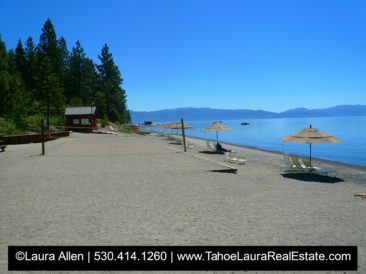 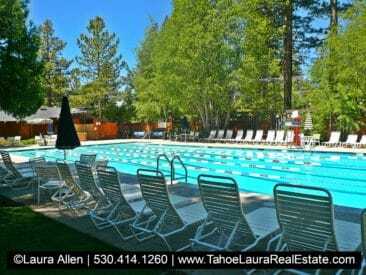 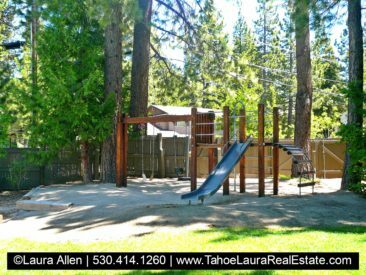 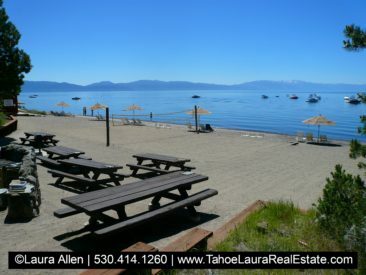 The Dollar Point Lake Tahoe single family neighborhood is a lakeside subdivision of higher-end luxury mountain lakefront properties, homes, and cabins. 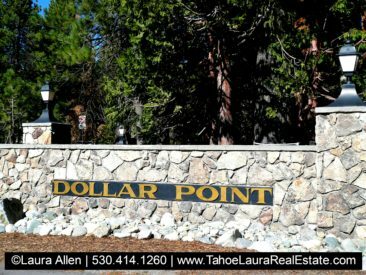 If you already own a home in Dollar Point and want to know what your property is worth, call me 530.414.1260 for a confidential conversation. 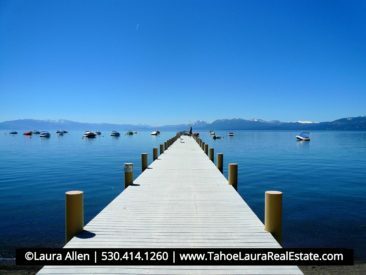 Dollar Point lakefronts, homes, and cabins range in price at the low end from the mid $800,000’s to just over $10 million in 2018. 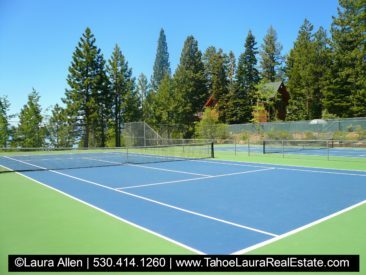 Transfer fee of $2,500 and a $35 Document Preparation Fee.